There’s nothing better than bubbly to celebrate a special occasion. We’re giving away 11 fantastic J.C. 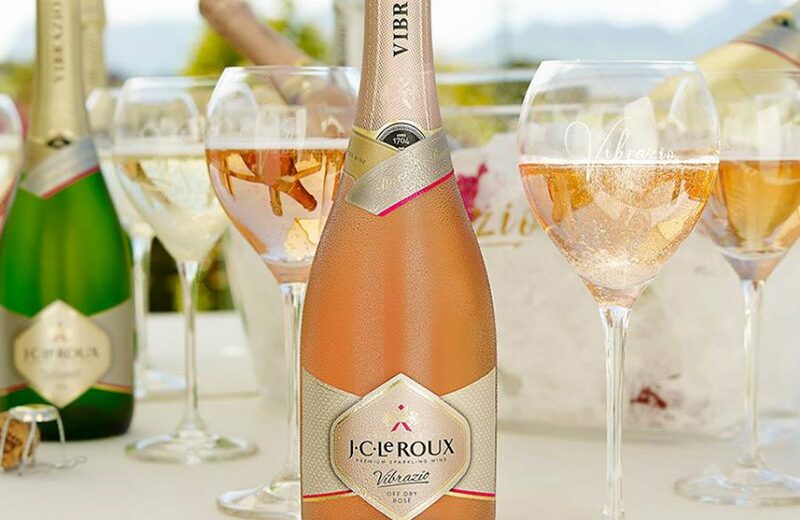 Le Roux hampers valued at R1,000 each to share the love this Valentine’s Day. To enter, simply make an online booking for 14 February 2018 and it could be yours. T’s and C’s apply.